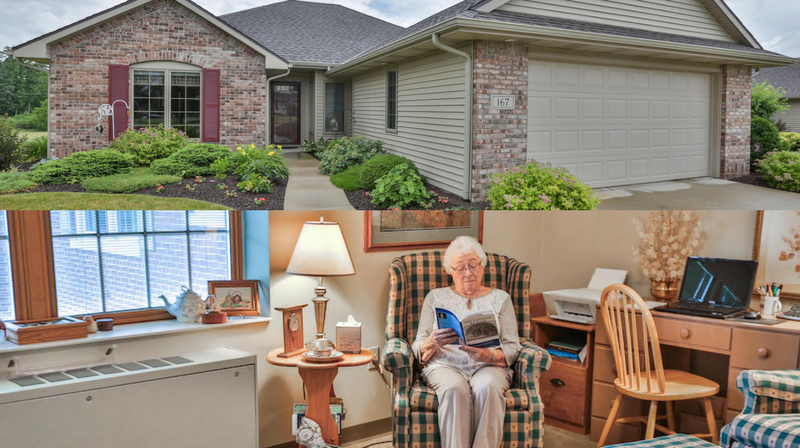 Heritage Pointe of Warren, Indiana can offer you everything you need to get the most out of life in every stage of retirement. 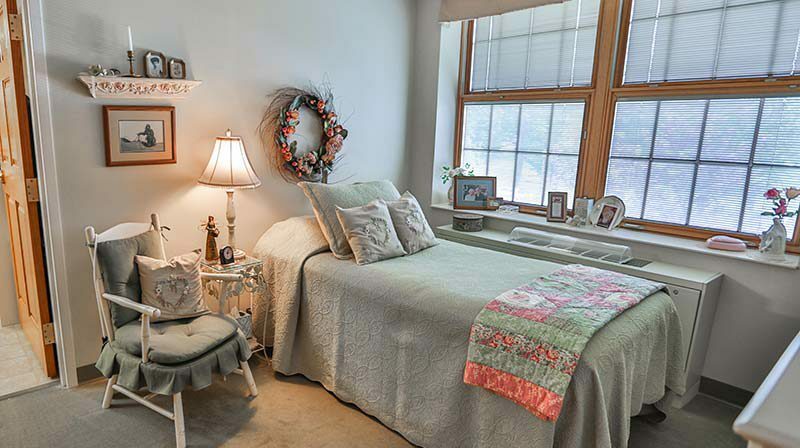 From the freedom of Independent Living — we offer beautiful town homes and apartments — to the additional peace of mind offered in our Assisted Living, Long-term Care and Memory Care facilities, Heritage Pointe of Warren has the ability and resources to serve your needs today and in the future. 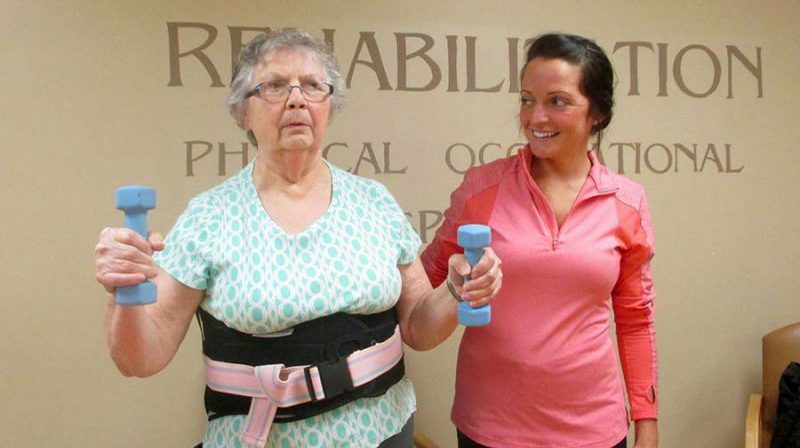 We also feature a full state-of-the-art rehabilitation wing for both inpatient and outpatient rehab needs. 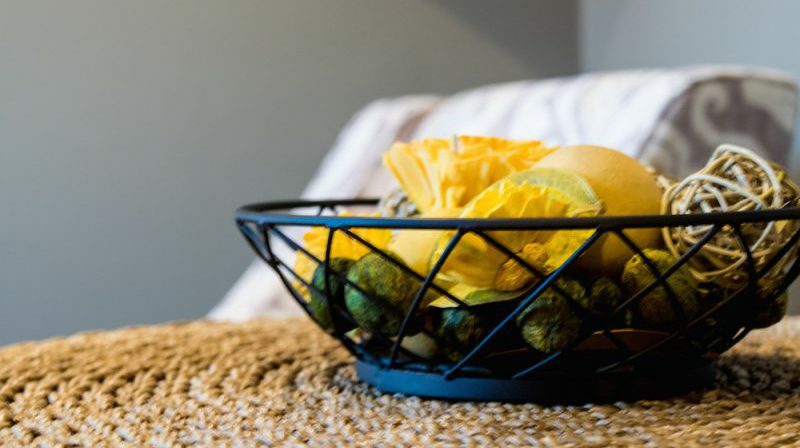 A variety of carefully selected amenities helps you maintain or return to a fun, active and healthy lifestyle all while forming close, meaningful friendships with your fellow residents. Become a part of Heritage Pointe of Warren, and discover why we believe It’s all About Living.